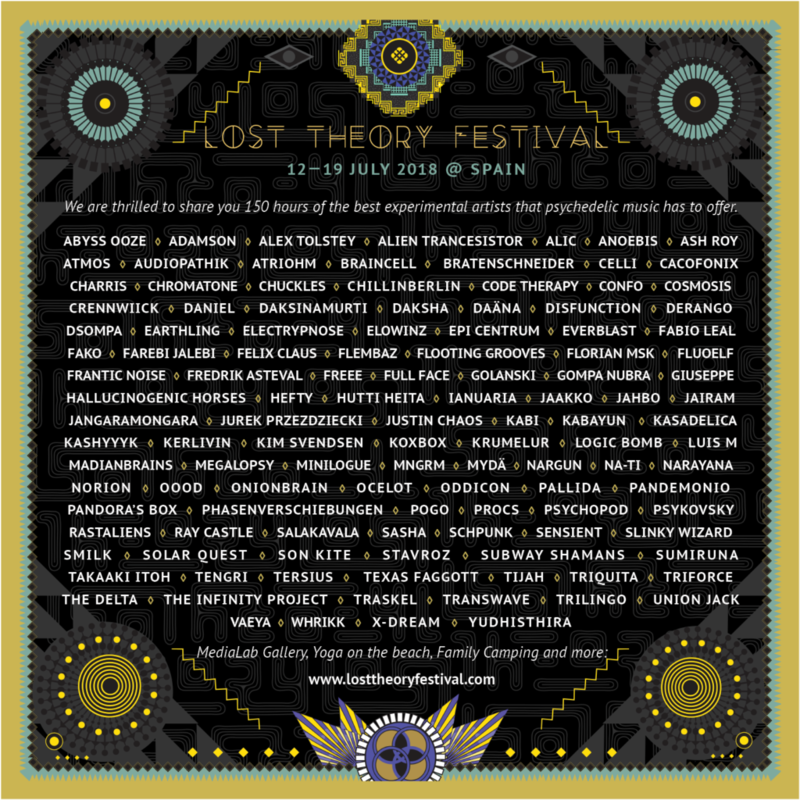 Lost Theory Festival originated in Croatia and in 2015 moved to Spain where it takes place since. 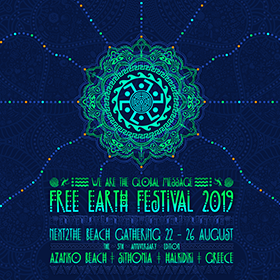 It is here where the culmination of months of hard work takes place – where you can get lost in innovative psytrance sounds, stroll through valleys, take a dip in fresh water or explore and enjoy the ambiance and energy of Lost Theory Festival. 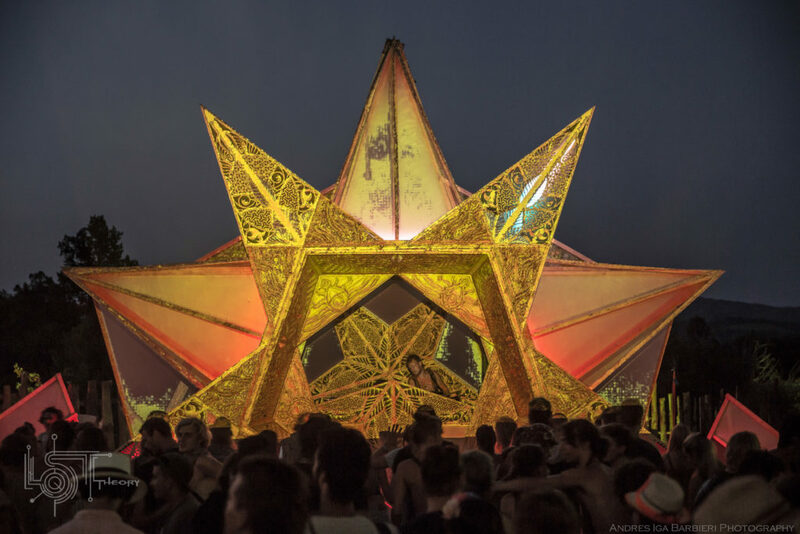 The Lost Theory Festival 2018 edition is a week long and takes place at Las Hurdes – Sierra De Francia, Spain between 12 – 19 July 2018, just before Boom Festival. 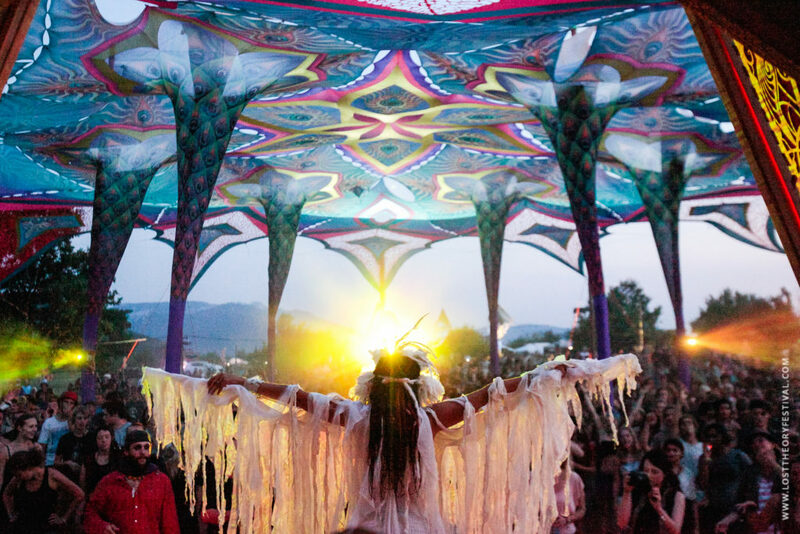 The 2018 edition is a week long and takes place at Las Hurdes – Sierra De Francia, Spain between 12 – 19 July 2018, just before Boom Festival. The beautiful border of Sotoserrano & Riomalo De Abajo invites exploration, connection and transformation. The mountains offer panoramic views spanning over the crystal clear waters and evergreen forests. This area of Spain boasts abundant freshwater and rolling mountains. The valleys and olive orchards serve as idyllic camping spots and the intertwining rivers set the scene for this intimate gathering! Breathtaking Cascades and secluded fresh water pools surround the festival site. 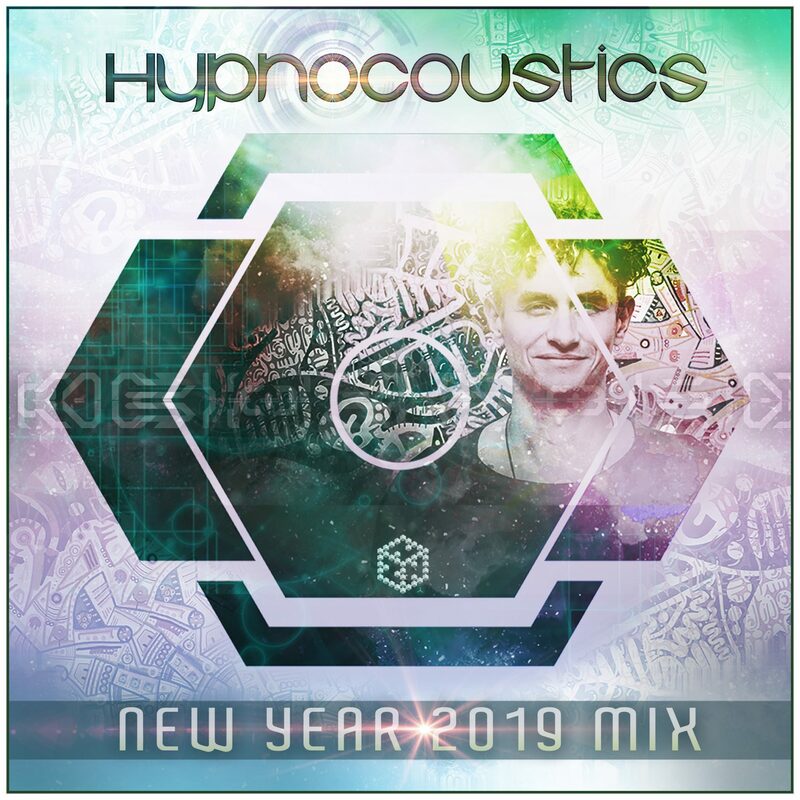 MAIN STAGE: Explore the magic of mind expanding psytrance. 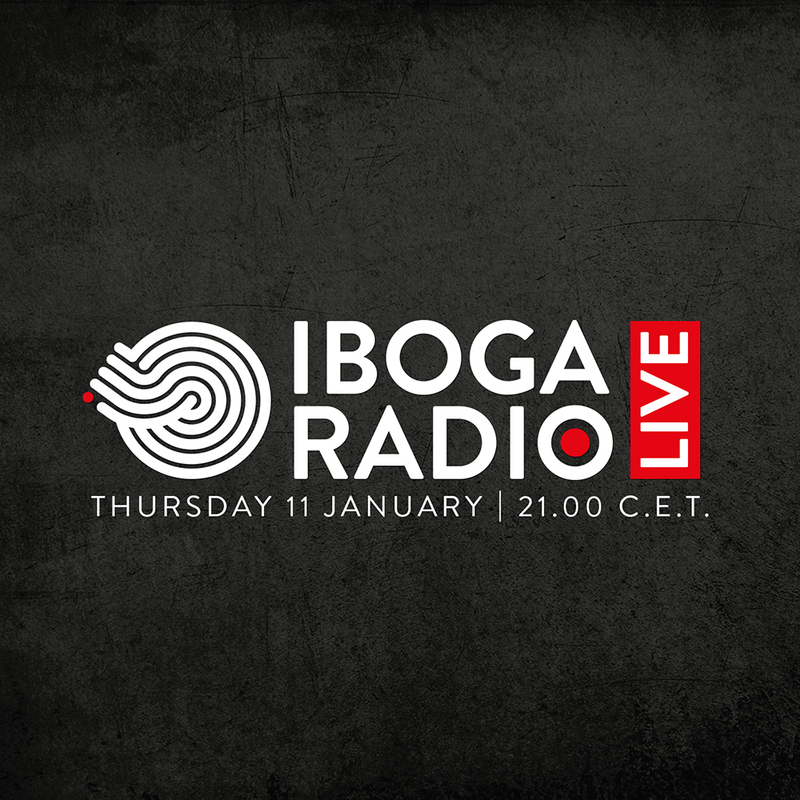 The ultimate audiovisual experience and experiential artists. 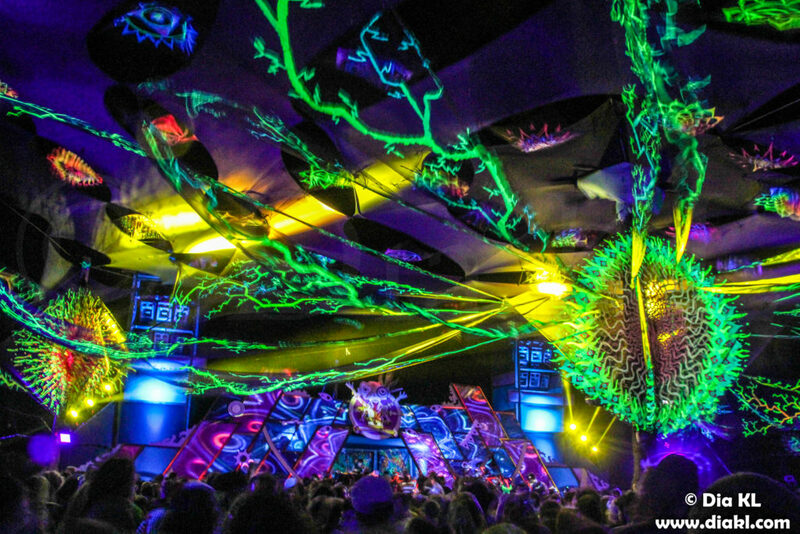 FUSION LAB: Enter the LAB and push the boundaries of electronica with experimental and psychedelic techno and progressive. 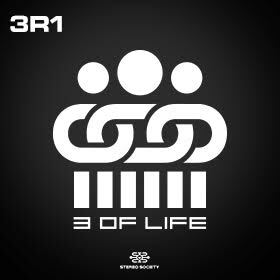 Release the secret from deep inside. AMBIENT GARDEN: Creating peace and relaxation through purity of music and organic decor. Float and flow the ambient way. MEDIALAB: A unique, extravagant, visual celebration of psychedelia and the art behind the scene. FAMILY AREA: Within the camping area a shady space for children to and adults to play and learn and connect with nature. 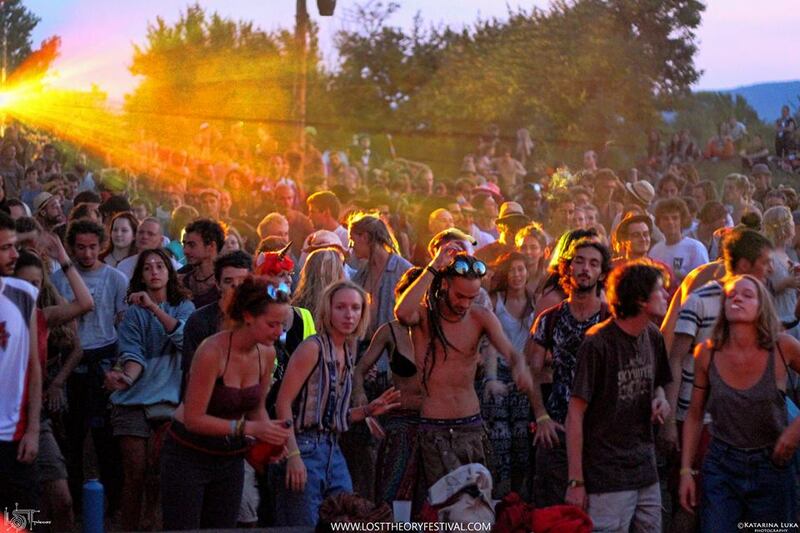 There are several ways to get to Lost Theory Festival. 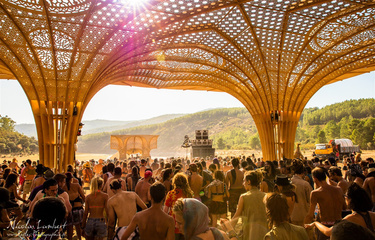 The Festival organizers offer shuttle bus services from and to Madrid, Spain and Porto, Portugal, as well as a shuttle service to Boom Festival for serious psyminds. So if you like convenient in-and-out rides this is definitely the best option! There are also lots of public transportation options including buses from Madrid to the festival (in Riomalo de Abajo), Madrid to Sotoserrano (10 km from festival grounds) or Porto (in Portugal) to the festival. The in-between stops are either Bejar or Salamanca, Spain if you’re able to get there to take the bus to the festival.